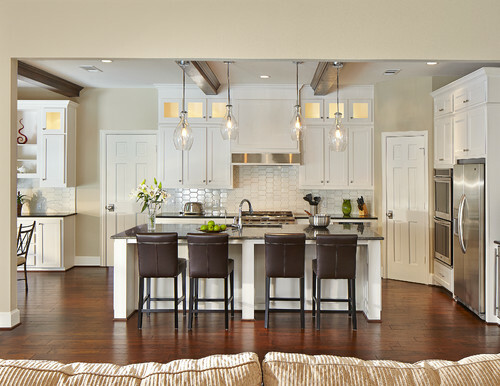 The farmhouse chic design style has become very popular over the past few years – mostly thanks to HGTV’s Fixer Upper. However, down here in the south, we have been loving the farmhouse chic design style much longer. You might call this a staple design for those of us in the heart of the bible belt. But now, with this style spreading like wildfire, I have been receiving so many requests for information – how to do it, where to buy the decor, etc – that I am finally caving in and giving you what you want. With that in mind, I have rounded up some inspirational rooms along with the products that are essential in achieving these looks. Once upon a time (but not too long ago), Industrial interior design wasn’t really even a design. It was merely a way to cheaply give new life to a warehouse or some other uninhabitable space that was being remodeled. Exposed duct work and iron supports was just a structural feature that was left exposed, not because it was visually desirable, but because hiding it would result in budget overages. However; the look has essentially gone viral. In part five of the series on interior design, we will cover the Industrial design. 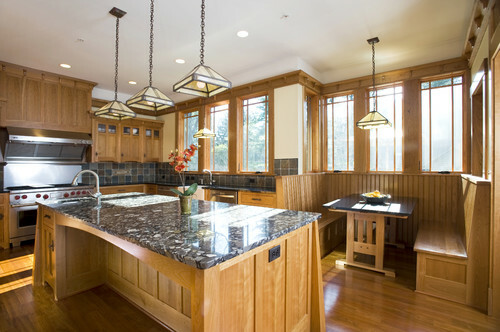 In this part 4 of the series on interior design styles, I will be covering the Craftsman design style. If you have been following the series, then you have already read about the Traditional style, Mid-Century Modern, and the Transitional design style. Welcome back to Part 3 of the series on design styles. If you have been following this series, then you have already read the articles on Traditional Design and Modern Designs. If you are just now finding this series, hop on over and check out those design styles after you finish with this one.